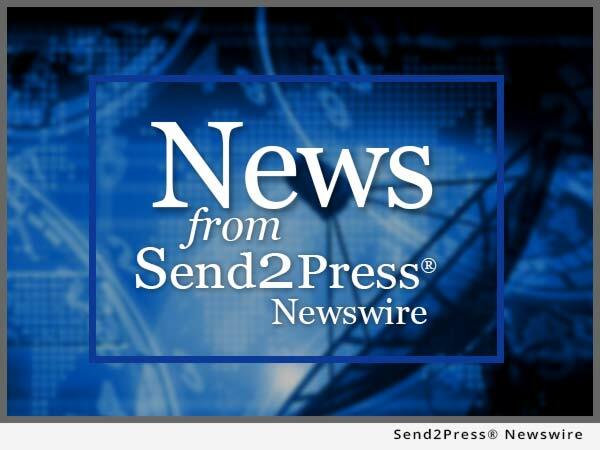 AUSTIN, Texas – Nov. 12 (SEND2PRESS NEWSWIRE) — Perception Software announced today the availability of EDAConnect as part of Oracle’s Agile PLM solutions. Oracle will offer EDAConnect through its worldwide sales force, as well as provide product support through its worldwide support center. PALO ALTO, Calif., Oct. 2, 2007 (SEND2PRESS NEWSWIRE) — RenderX (www.renderx.com), a market leader in XML to PDF and XML to PostScript technology, officially released a new software product Visual-XSL (VisualXSL). The VisualXSL application is a powerful tool that can be used in all business applications where forms need to be filled in.